Gowen Business Center, purchased in 1995 and included ten acres of developed pads plus an existing 58,000 sq ft multi-tenant building. Tenants include Micron, Ameripride, Sprint, Phillip, Westinghouse, and Western Trailer. 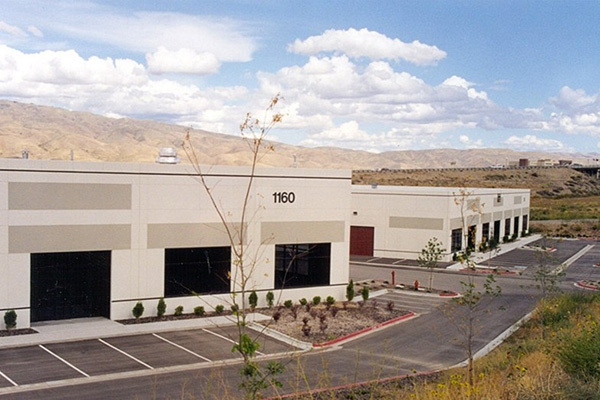 Subsequently a 42,000 and a 15,000 sq ft building were developed on spec, leased, and sold to outside investors. 5BI still has 4.1 acres over 4 lots for sale.